Vitamin D is an essential substance in the body. The body needs this vitamin to absorb calcium and support bone health. Low amounts of vitamin D can lead to soft and fragile bones. Having this vitamin help bone growth is already an advantage for our bones tend to be more fragile as we age. Aside from helping the body to absorb calcium, this vitamin aids in the regulation of the immune system and the neuromuscular system. Vitamin D is part of many processes involving the cycle of cells in the body. Having good numbers of vitamin D in the body can in reducing the risk of acquiring multiple sclerosis. 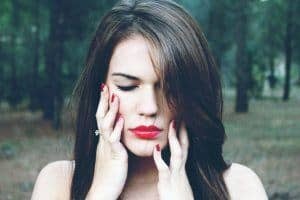 Some researchers have found out that vitamin D can help with people suffering from depression. The vitamin can also aid in the improvement of your heart’s condition. With all those facts and benefits, it is only important to note what the different foods rich in vitamin D. This specific vitamin can be acquired through the rays of the sun, foods, and supplements. Below are foods that you can incorporate into your meals. There are only a few foods in the market that has good numbers of vitamin D in them. Which is only normal since our body is designed to acquire high numbers of vitamin D via our skin from sunlight. 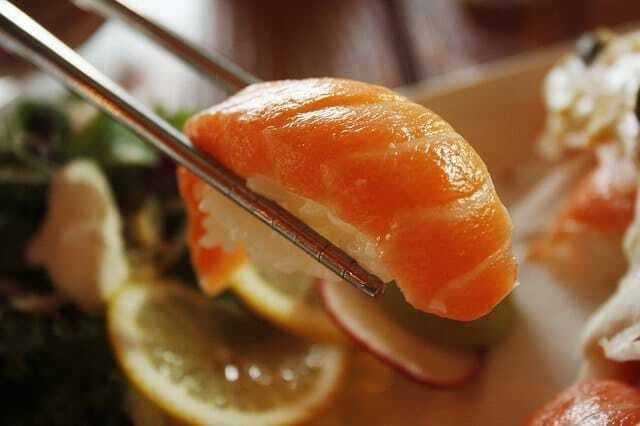 Superfoods that contain vitamin D are Salmon, Mackerel, and Mushrooms. These superfoods have good vitamin D in them compared to the other sources out in the market. They are top of this list for they are considered as superfoods as well. Tuna. This food does not only contain fair numbers of vitamin D but it benefits the heart as well. Tuna have high levels of omega 3 fatty acids which aid in the reduction omega 6 fatty acids and cholesterol in the arteries. Milk. It is an excellent source of calcium which is a mineral that is important for bones and teeth. 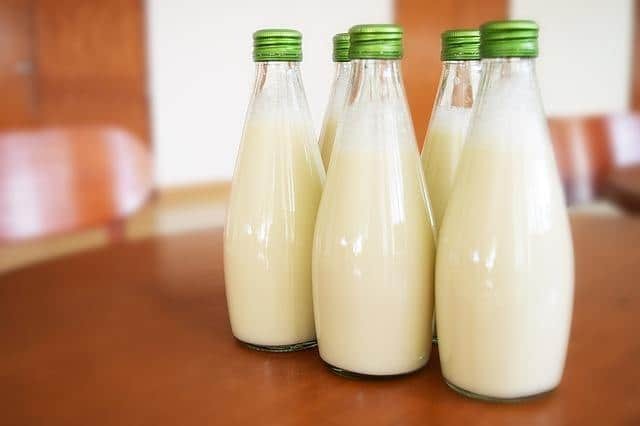 Milk is also fortified with vitamin D. With milk’s potassium levels, it can aid in the reduction of blood pressure in the body. Yogurt. Not only does this food contain vitamin D but it has other various vitamins as well. It also brings potassium riboflavin, zinc, iodine, zinc and phosphorus in the body. It also has vitamin B12 which maintains red blood cells and aids the nervous system to function effectively. Sardines. They bring energy and protein to the body. Along with those two important components are magnesium, iron, potassium, and zinc. All of which greatly helps the bones health and development. Other sources would include Beef, Egg yolks, and Cheese. 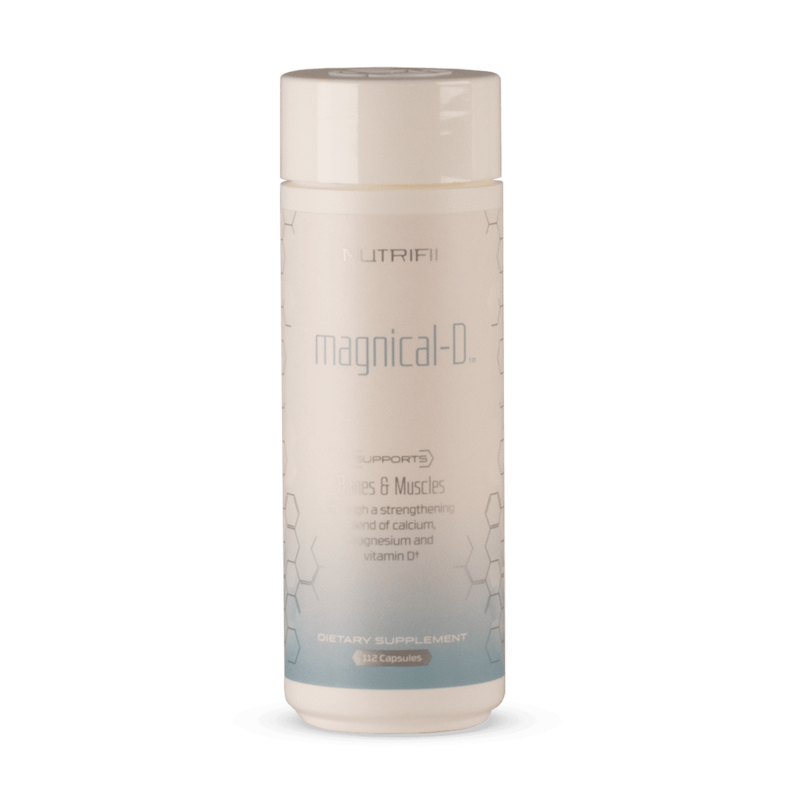 Magnical-D by Nutrifii greatly supports the bones and muscles via a strengthening blend of calcium, magnesium, and vitamin D. Calcium is a vital element for strong bones and teeth. But in order for the body to utilize calcium, it needs elements such as vitamin D3, magnesium, and vitamin K2. Having vitamin D3 is essential for calcium absorption. Magnesium aids in the regulation of calcium transport and plays a major role in the process of bone mineralization. Vitamin K2 is a vital component when it comes to sending nutrients from the blood to the bones. All of these important elements are inside Magnical-D to make sure that your body can effectively utilize the calcium you take. 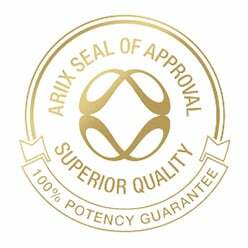 This supplement has the highest absorbable form of calcium and the most bioavailable form of magnesium. It is also packed with nutrients like vitamin C which is essential for bone mineralization. Magnical-D by Nutrifii is a supplement that does not bring only one vitamin but it is packed with various vitamins and minerals to make the body and bones stronger. To read and see more of the product, click Magnical-D by Nutrifii.